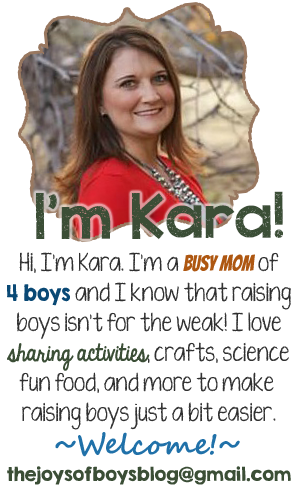 I have always enjoyed stuffing Easter baskets full of goodies for my boys. 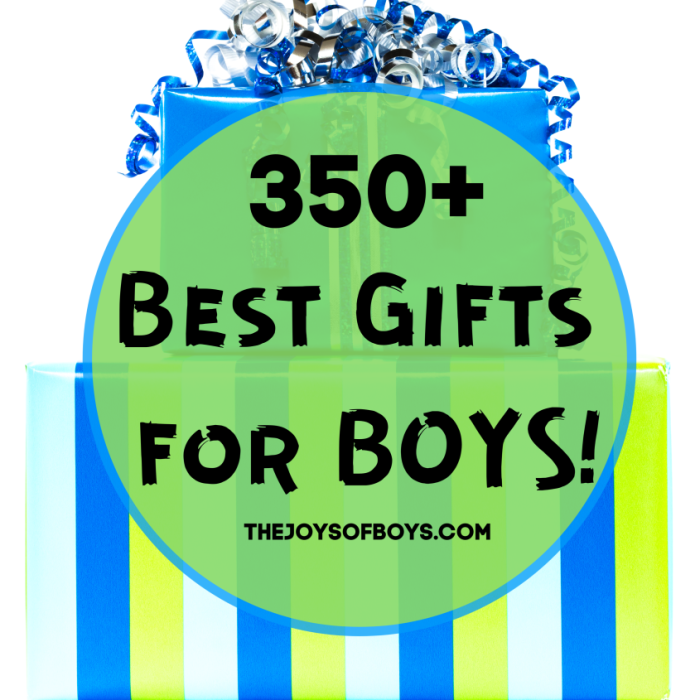 To help you get those Easter baskets full this year, I have put together a list of Easter basket ideas for boys. 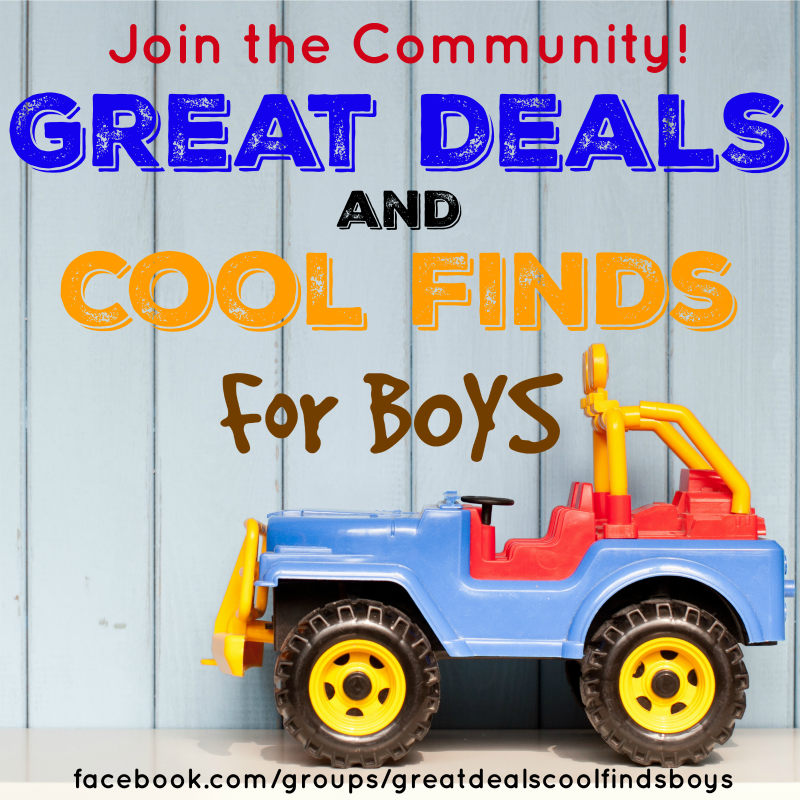 From LED Bike Wheel Lights to Bath Bombs for Boys, you will find the perfect assortment of goodies for your boys. 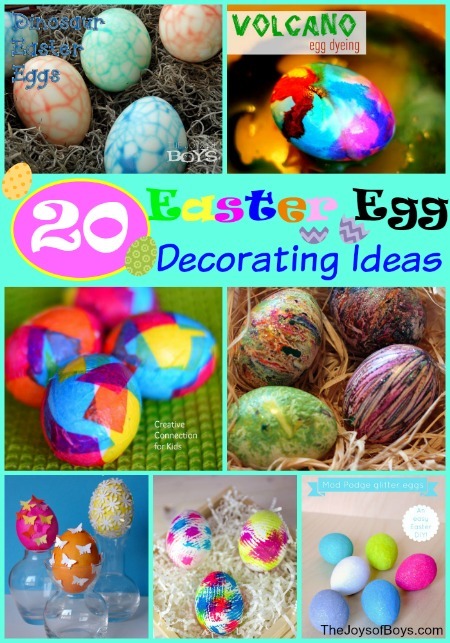 If you have a teen in your life, you should also check out this list of Easter basket ideas for teens. Hippity hoppity…. here comes the Easter bunny! 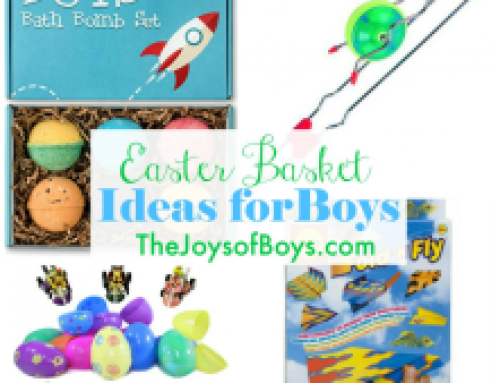 I’ve done the work of finding the perfect Easter basket ideas for boys so you don’t have to stress. So, let’s get busy! Night Scope Binoculars: This set of binoculars work in the darkness of the night. Perfect for a game of night tag! Emoji Easter Eggs: The expression of emojis meets easter eggs! Put a little twist in your Easter egg hunt by stuffing these eggs with appropriate candy. Fill some with sour candy or even Bean Boozled Jelly Beans. Lets give these boys something to grimace over! 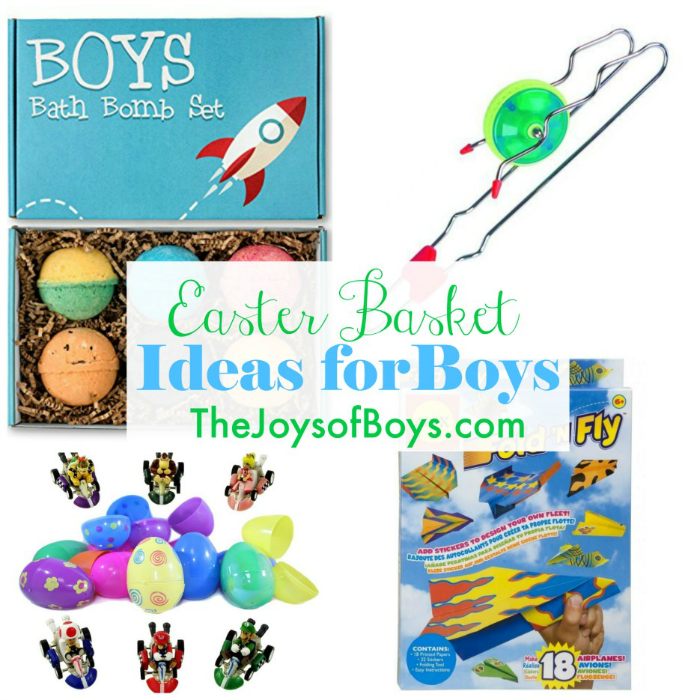 Bean Boozled Game: Love this easter basket idea for boys. 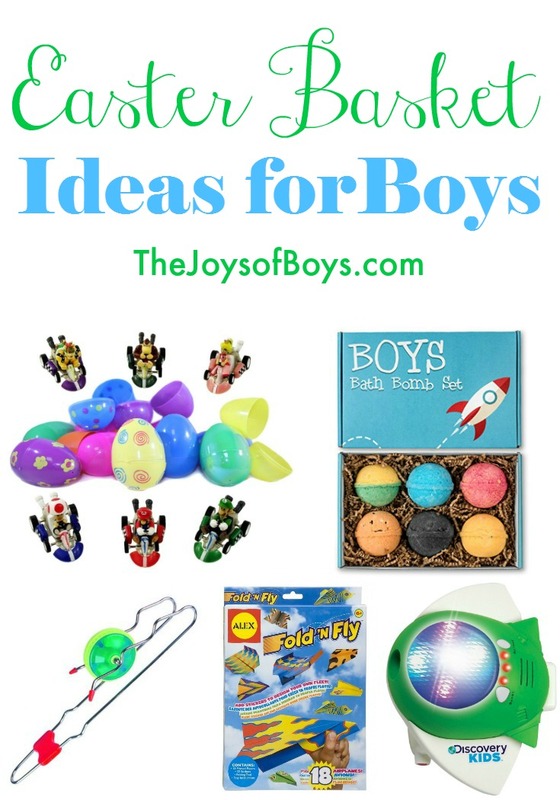 Although it is fun to fill those Easter eggs with funky tasting jelly beans, it is also fun to fill the boy’s Easter basket with a game based around these questionable flavors! Of course you should join in the fun of the game and play! Desktop Catapult: Catapults are always fun…. but when they come in a desktop size it is an entirely new toy. Jumbo Easter Eggs with Pull Back Mario Kart Cars: Pull them back and watch them race! Mario Kart characters are always a hit with the boys. These cars put them right into their hands. Fold N Fly Paper Airplanes Kit: Make colorful paper airplanes with a few paper folds. Light Up Rail Twirler: This makes a great fidget toy. 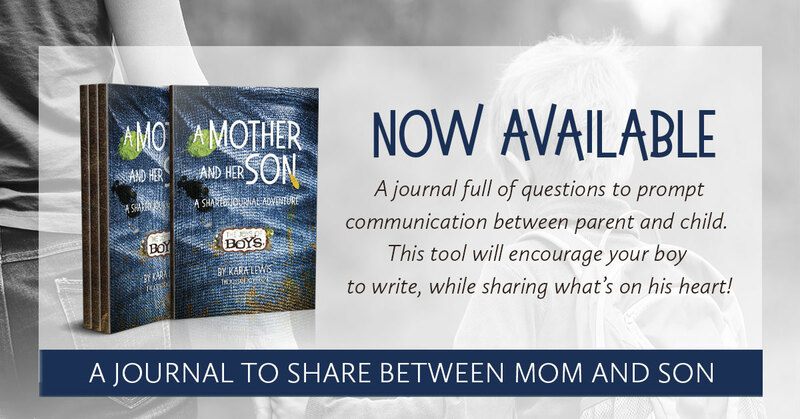 Perfect for keeping kids occupied without the use of electronic devices. LED Bike Wheel Lights: Add a little light to a bike with these wheel lights. Bath Bombs with Toys: Fizzy bath bombs turn into treasures when they reveal a hidden toy inside! 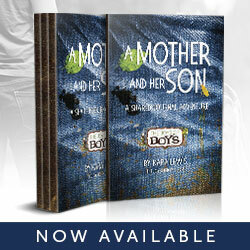 The Boys’ Book of Survival: Boys can learn how to survive just about any situation out there. This book explains how to survive quick sand and even man-eating tigers! A must read for all boys. 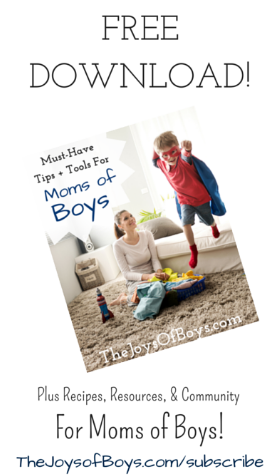 Rhythm Sticks: Since boys love to make noise, these rhythm sticks are a perfect way to keep them entertained. They are also a great alternative to drumming. Multi-Voice Changer: Use this electronic voice changer to make some incredibly funny noises! 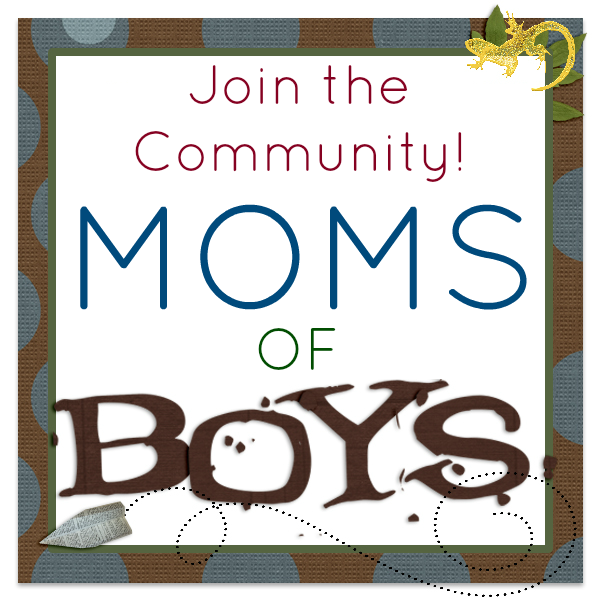 Perfect for boys and all their silly antics. Snapping Gum: Magic tricks are a joy for boys. This snapping gum magic trick is right up their alley. Rubber Pencil: The rubber pencil trick has been around for a long time. Give your boys the opportunity to perfect it with their very own authentic rubber pencil. Digital Sports Watch: This watch has it all. Digital time, stop watch, and it is waterproof. 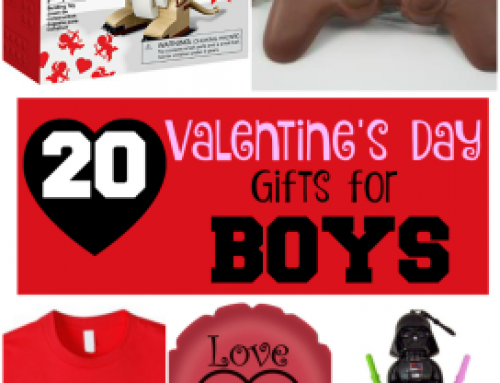 Perfect for any active boy. Spaceship Laser Tag: Take tag to the next level with this electronic game of tag. When you get hit there is an electronic beep that tells kids they are it! Color Changing Racers: These race cars light up and change colors as you race them down the track. 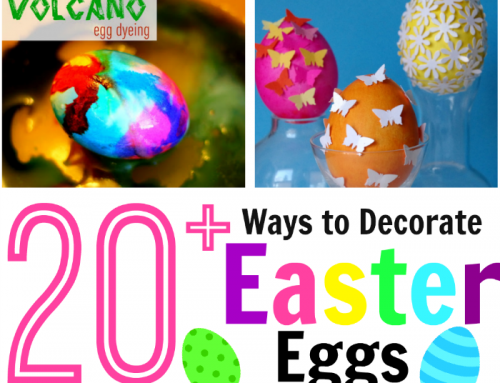 They come in a set of 3 which makes them easy to split up between multiple easter baskets. LED Light Up Bath Toy: Add some party lights to bath time with this easter basket idea. You could even color the bath water with these Bath Dropz to create even more fun. And of course you cannot forget the candy. I like this box of Bulk Candy because they are individually wrapped and can also fit into Easter Eggs. What goodies does the Easter bunny bring your boys? 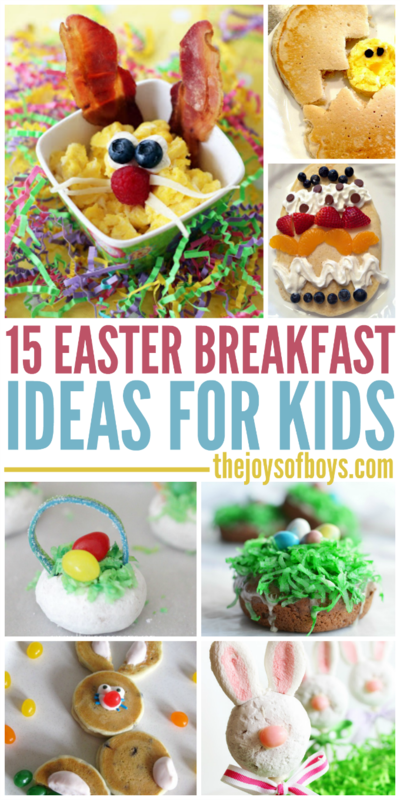 Do you have any Easter basket ideas for boys to add to the list? Share them with us in the comments. 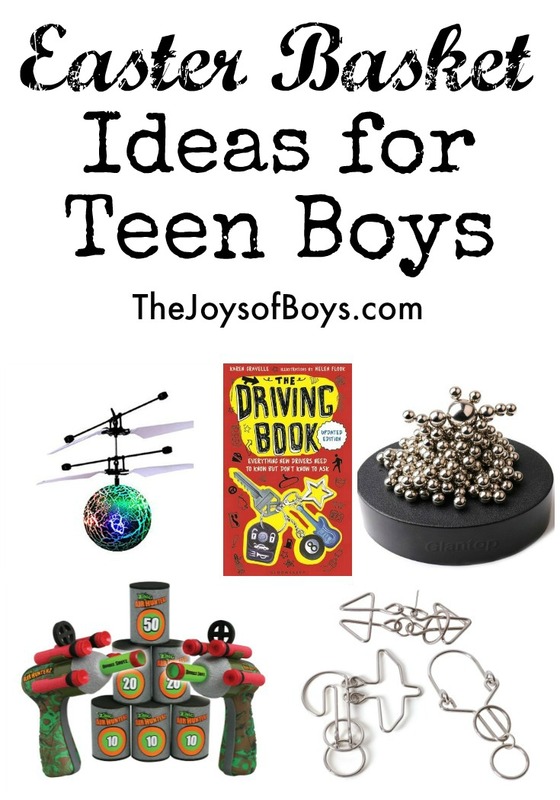 And for the teen in your life, check out this list of Easter Basket Ideas for Teen Boys. You’re never too old for an Easter basket!